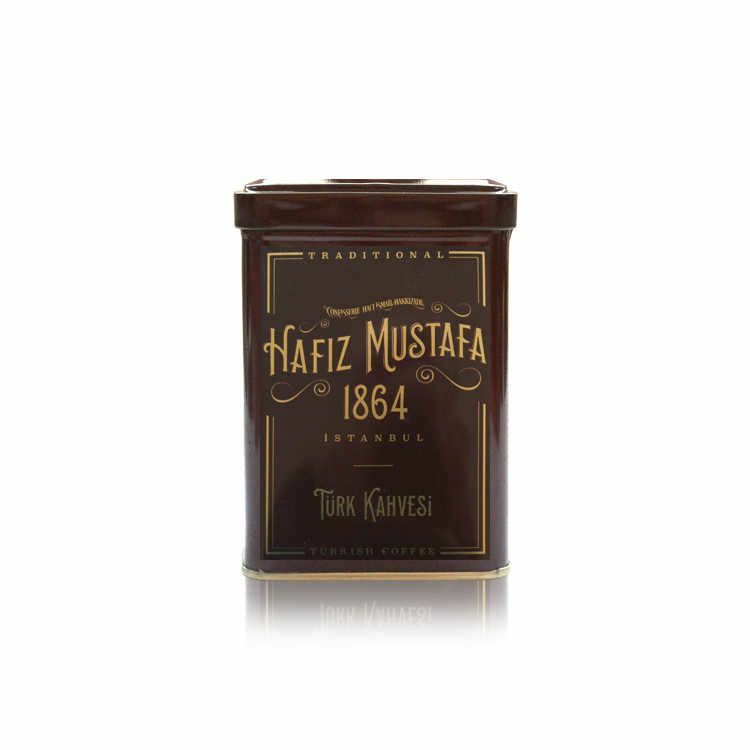 Turkish coffee has great significance in the Turkish culture. 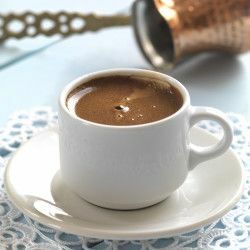 Turkish coffee is a historic tradition in the Turkish hospitality. 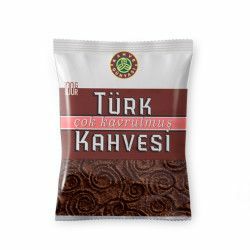 We generally serve Turkish coffee with Turkish delight. 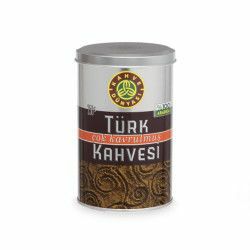 We grind the roasted coffee beans to offer you the most delicious Turkish coffee in Turkey. The Turkish coffee does not contain any kind of additive substances. 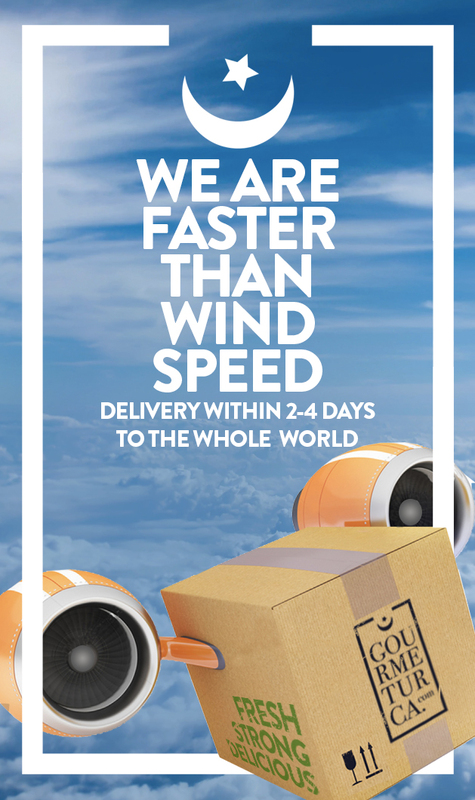 We pack and ship Turkish coffee in a metal box. 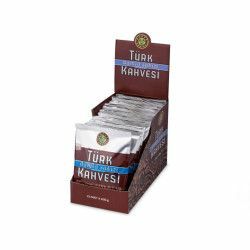 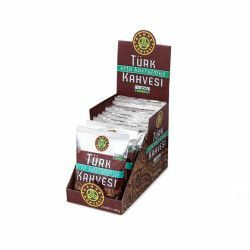 The shelf life of Turkish coffee is two years as long as you keep it in a dry and cool place away from the direct sunlight.